C2C Media is an award-winning turnkey video production company. Our stories start conversations, promote brands and leave lasting impressions. Got a story to tell? We can help. Take a look at our reel to see if you like our work. 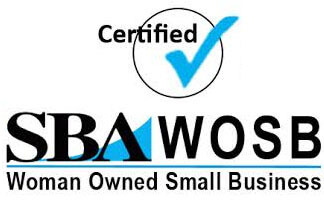 C2C Media is certified by the Small Business Association as a Woman-Owned Small Business (WOSB) and by the State of Texas as a Historically Underutilized Business (HUB).